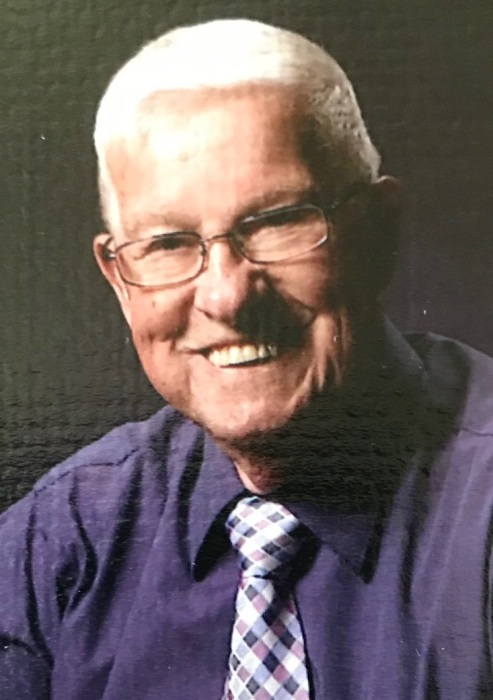 Robert Eugene Cullison, Sr., 86, formerly of Beatrice, passed away Tuesday, April 16, 2019 at his home in Omaha, Nebraska. He was born December 23, 1932 in Wymore, Nebraska to Marlyn L. Cullison Sr. and Elsie A. (Lund) Cullison. Bob graduated from Beatrice High School, class of 1951. Bob also received his business degree from Upper Iowa University in 1981. He retired from Northern Natural Gas Company in 1987 after 33 years of service. Robert and Cheryl Everson, his high school sweetheart, were secretly married in Washington, Kansas on August 4, 1951. To the union of Robert and Cheryl were born 3 sons, Robert Jr. of Monroe, Washington, Jeffrey and wife Sherry of Beatrice, Randy and wife Beverly of Council Bluffs, Iowa. Survivors also include, 11 grandchildren and 15 great grandchildren, brother, Marlyn Cullison Jr. and wife Alberta of Beatrice. Preceded in death by his parents and his sister Betty Wilhelm. Bob and his brother, Marlyn, Jr. were both Eagle Scouts along with their sons and numerous grandsons. While Bob’s sons were in Scouts, Bob was a volunteer Scout Leader and attended numerous camping trips and Scouting ventures throughout the years. Bob and Cheryl were former members of Christ Community Church in Beatrice and current members of Christ Community Church in Omaha. A memory book will be available Wednesday and Thursday morning at Harman Wright Mortuary in Beatrice during business hours. No public viewing. A graveside service for family and friends will be held 2:00 p.m. Thursday, April 18, 2019 at the Blue Springs Cemetery, Blue Springs, Nebraska with Reverend Jack Magness officiating. A light meal will be held at Christ Community Church in Beatrice, following the graveside service on Thursday. A guestbook is available at www.harmanwrightmortuary.com. Harman-Wright Mortuary in charge of arrangements.